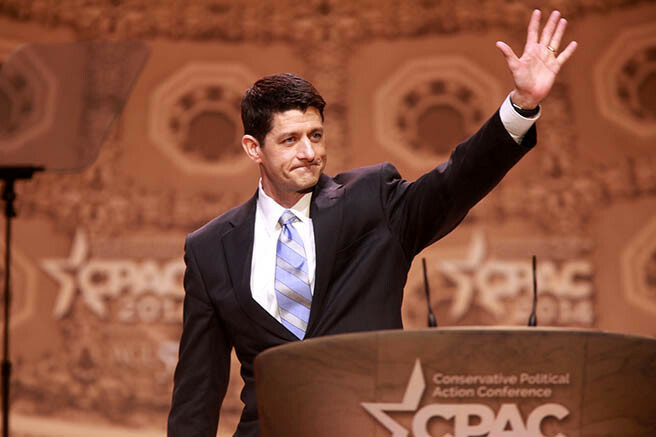 Speaker of the House Paul Ryan is retiring after three years of service as house speaker. Ryan has stated that he is retiring due to the belief that he has accomplished everything that he wanted to achieve as speaker, noting that he also wants to spend more time with his wife and children. Others are more critical of Ryan’s retirement due to the uncertainty it creates for Republicans as the mid-term elections of 2018 draw near. According to David Wasserman, Paul Ryan’s retirement is a “deep blow to his party’s morale.” This could lead to the potential of low GOP voter turnout in the 2018 mid-terms, which could result in the Democratic Party taking control of the House of Representatives after the midterm elections. According to the Pew Research Center, the American public views President Trump at a low of 34 percent in terms of job creation. This could be one of the main factors that could tilt the 2018 midterms to the Democrats.